Your theme, brought to life. 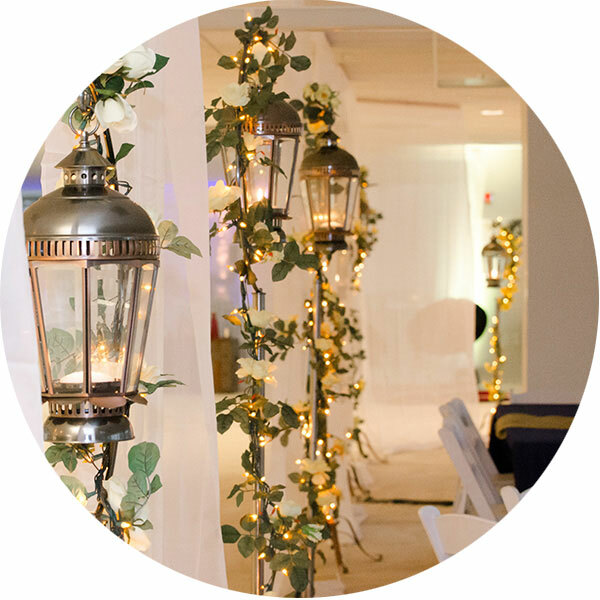 We listen to your ideas, craft a theme, then supply the decorations that bring the concept together. Where to begin when transforming an office building into an event space? We begin by listening to your vision and reviewing the space at hand before developing an event plan or choosing décor. We take into account the entire space, including entrances and travel paths, when choosing décor. How many people will attend? Is it a day or night event? Who is attending? Everything factors into our final choices.